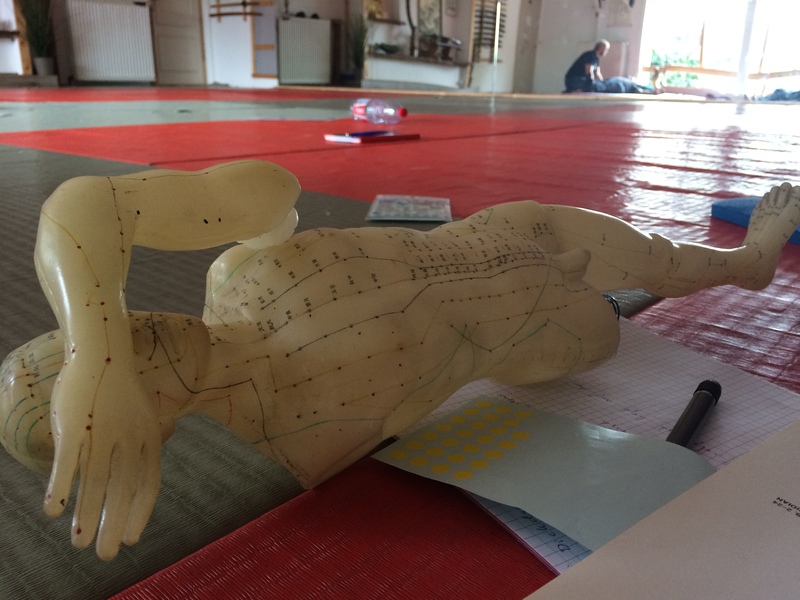 Last season (2017/2018) we offered a series of seminars on the theory of Shiatsu and TCM (traditional Chinese medicine) here at the Honbu Dojo. 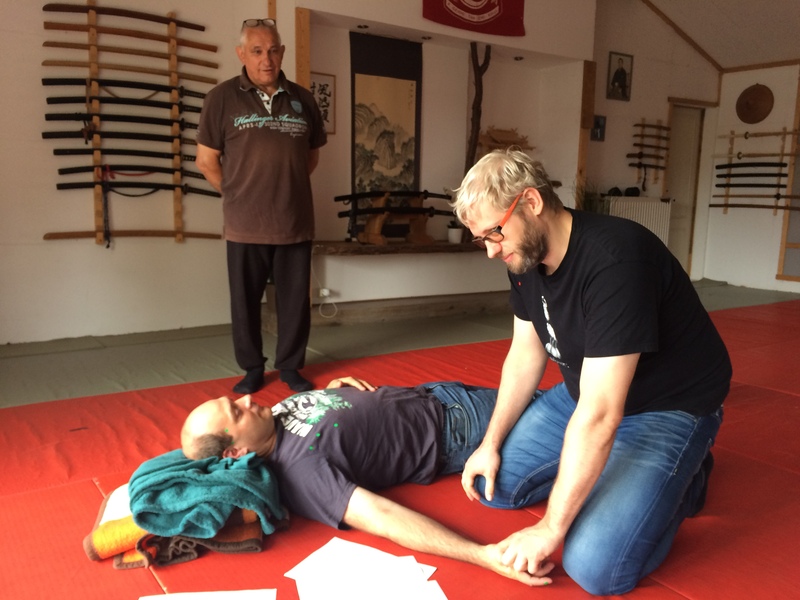 Shihan Jhonny used to have a practice for Shiatsu, TCM and acupuncture before he switched to teaching martial arts on a professional base. 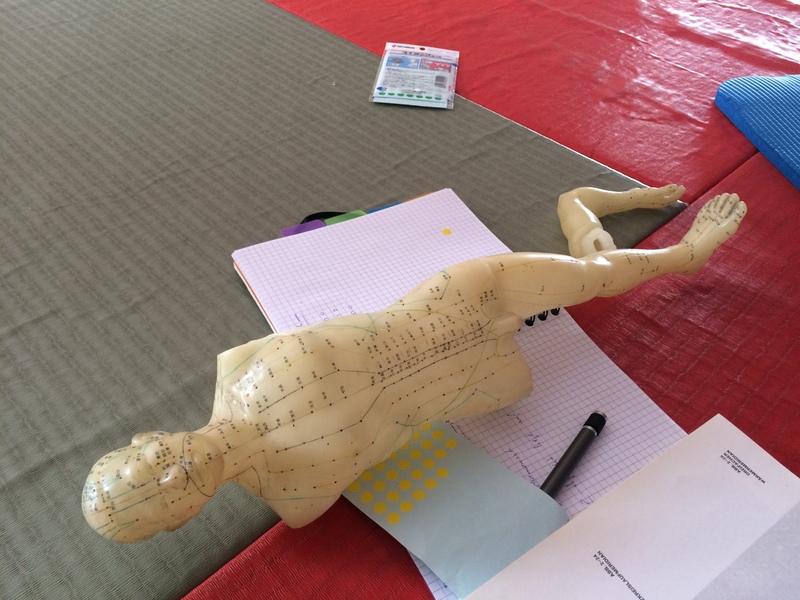 Now, as a retired practitioner of those traditional arts, his interest arouse once more and students were asking if he would share his knowledge. 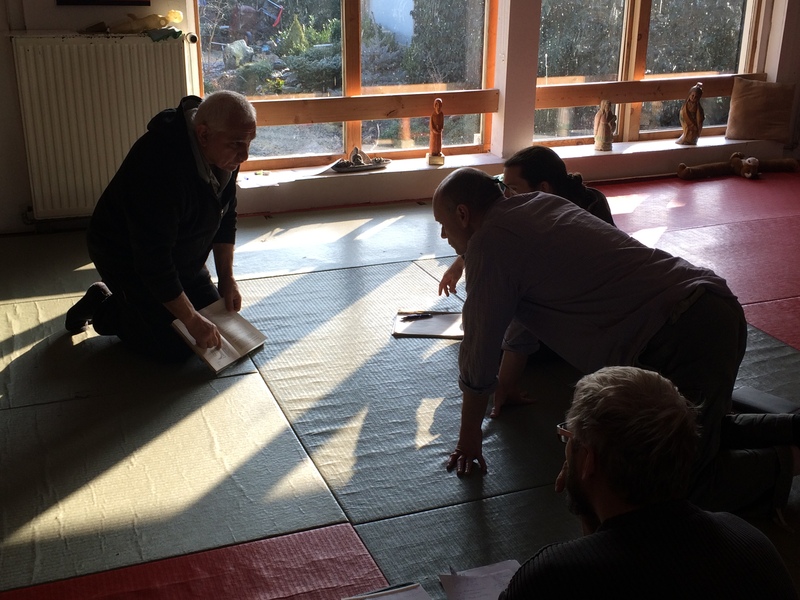 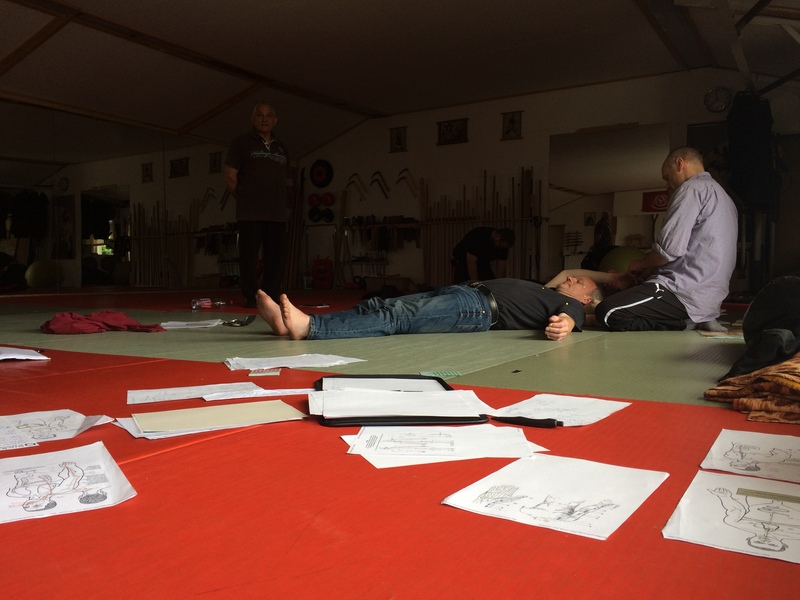 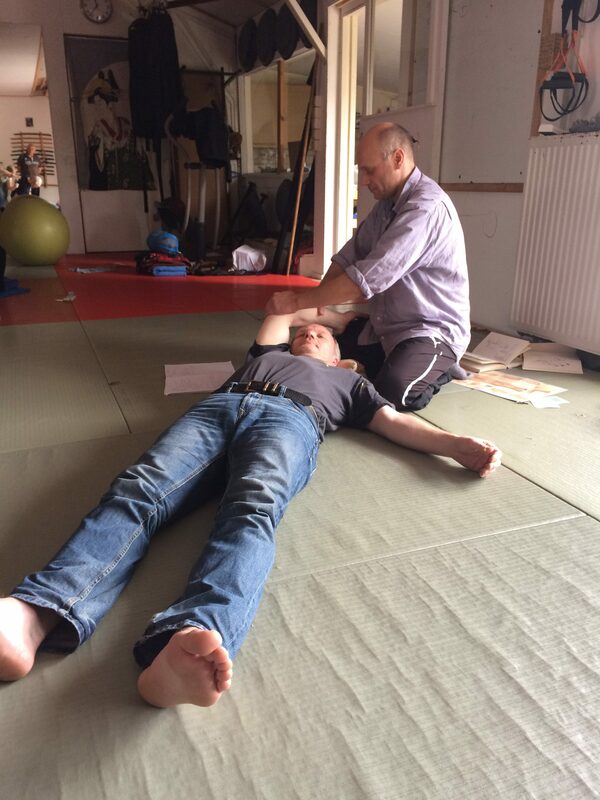 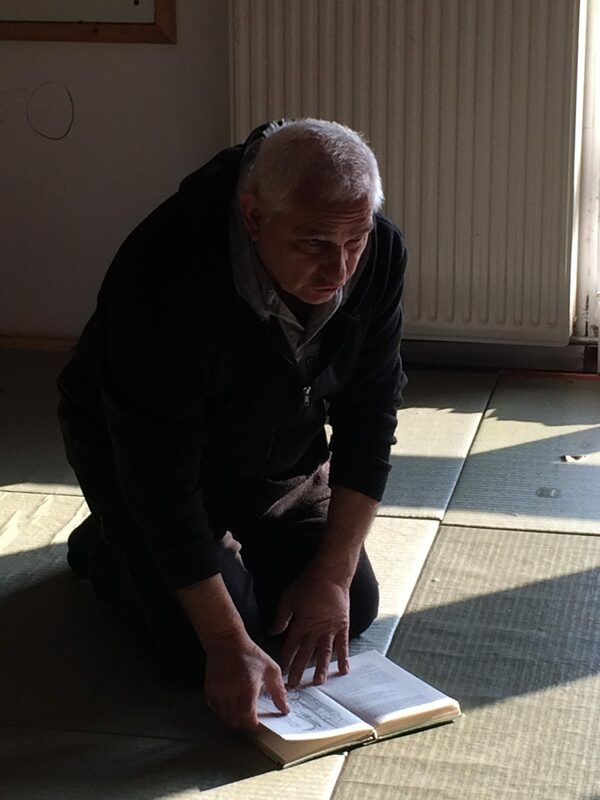 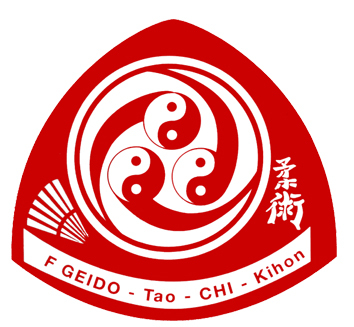 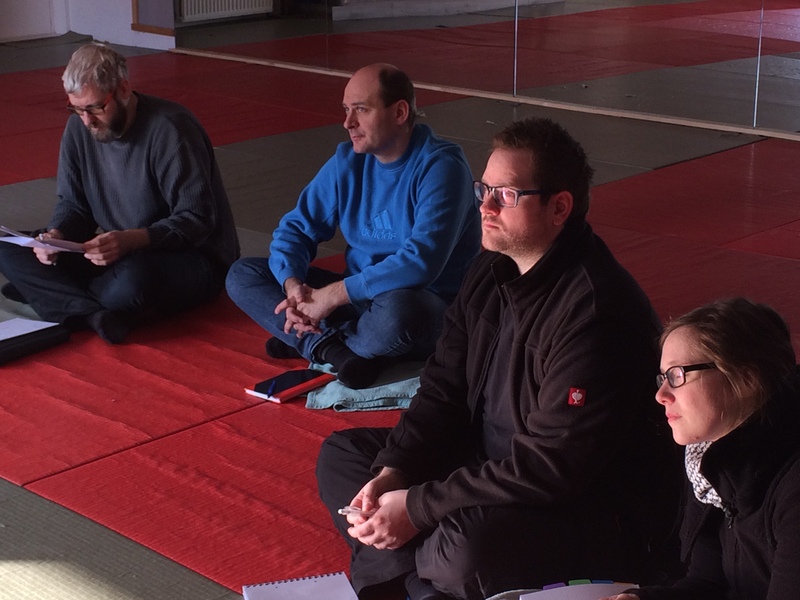 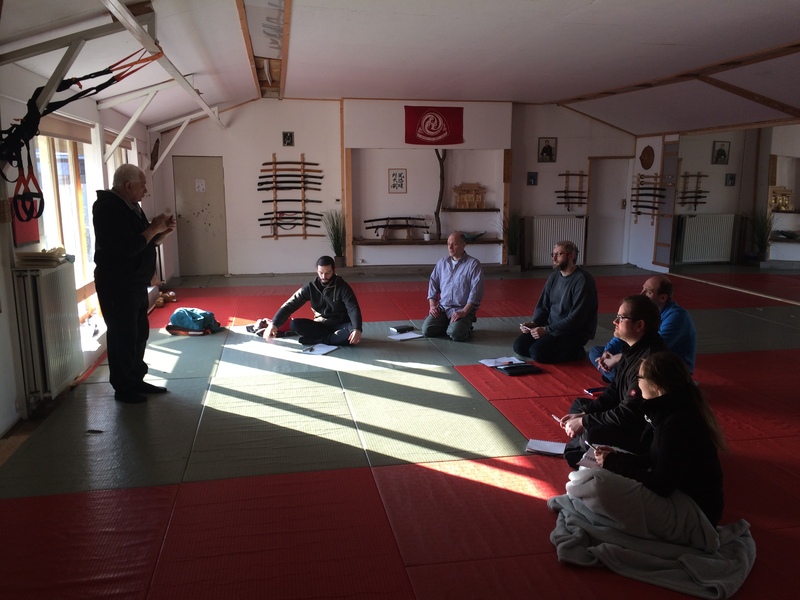 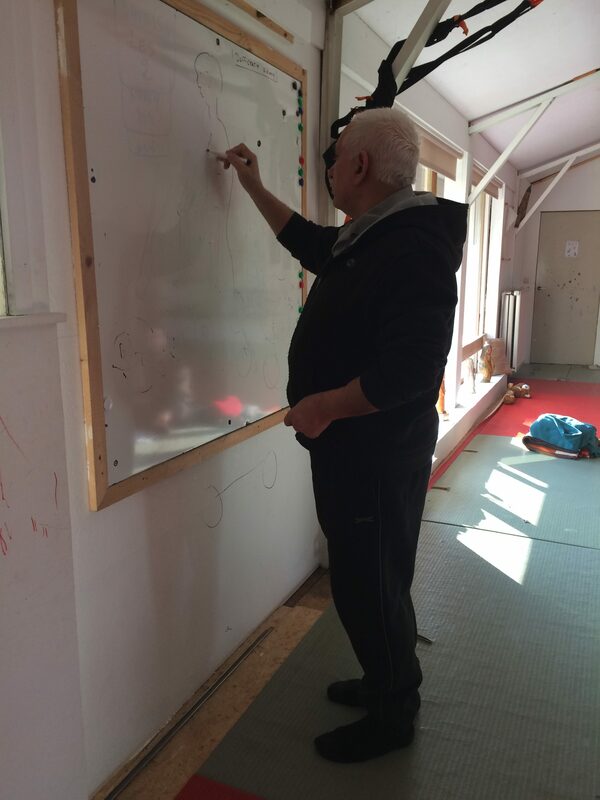 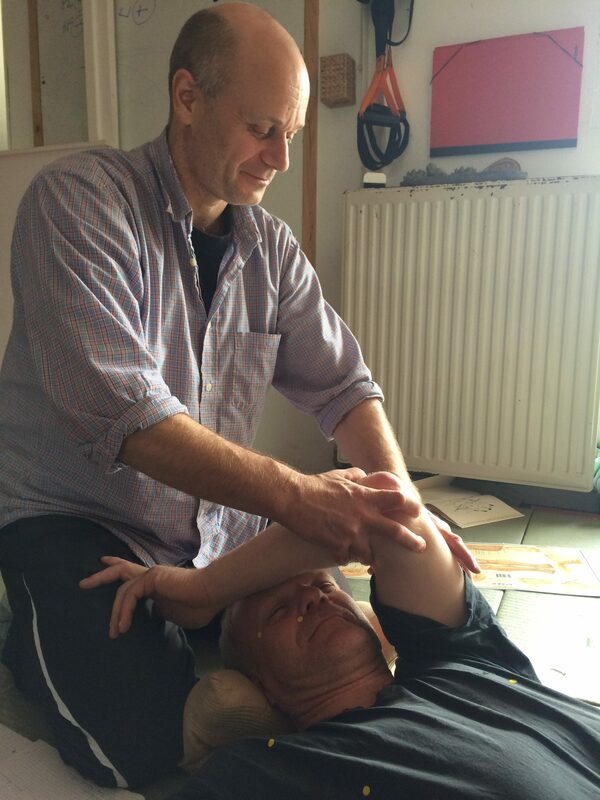 For six months several students met once every four weeks to learn from Shihan Jhonny the theoretical background of Shiatsu and TCM which is closely connected to the arts we practice as they provide the foundation on which everything is build. 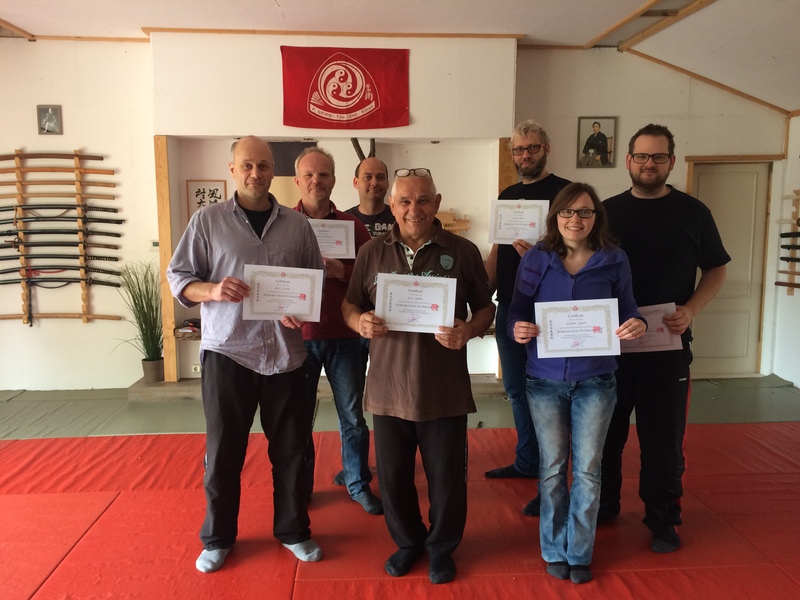 At the end of this series every participant was provided with a certificate of attendance. 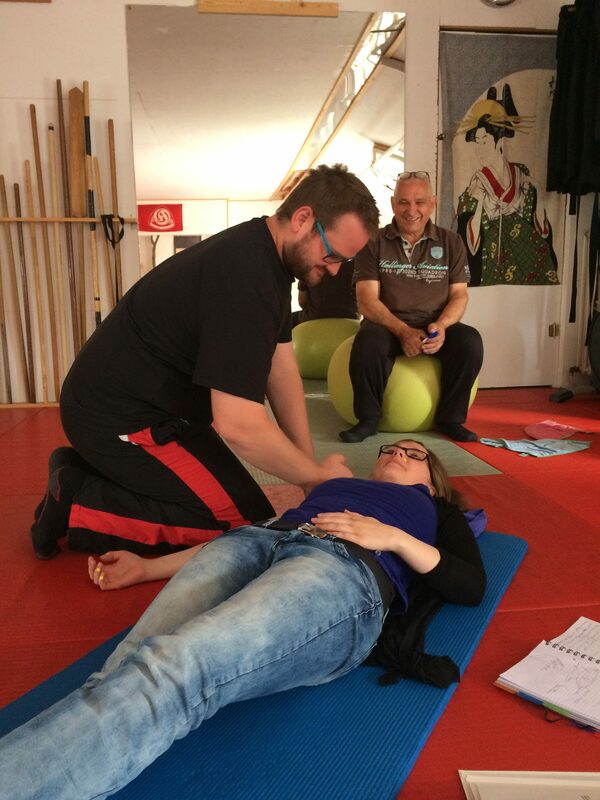 We hope that we can continue with a new series of seminars which will connect the introductory part with the more specialised knowledge.